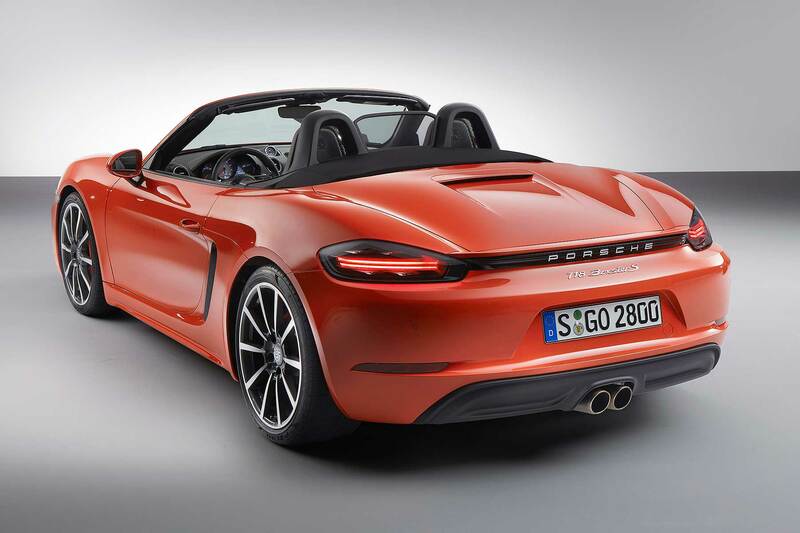 Porsche engineers may be breathing a clean-air sigh of relief as the results from the independent EQUA Index NOx tests show the new four-cylinder 718 Boxster S has achieved a best-possible A-rating for its low emissions. Other new cars tested that gained the top A rating this month were the Ford Focus RS and Audi TT 1.8 TFSI Sport; indeed, nine of the 10 petrol cars tested this month scored the top A rating. In contrast, the best-ranked diesel models tested only scored a C-rating; they were the BMW 320d ED, Volkswagen CC 2.0 TDI and Skoda Superb 1.6 TDI. Other diesels performed worse still. This, says Emissions Analytics – the organisation behind the EQUA Index testing regime – proves that petrol-powered sports cars are capable of lower NOx emissions than regular diesel-powered saloon cars. 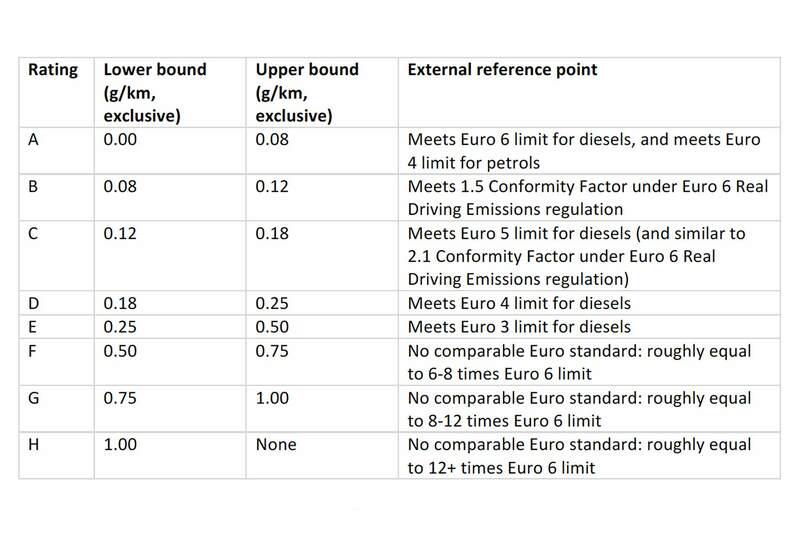 A C-rated car meets the Euro 5 limit for diesels, rather than the current Euro 6 standard, and is similar to the generous 2.1 conformity factor for Euro 6 diesels under the forthcoming new European ‘real world’ drive cycle tests. Volkswagen has not yet fixed any British cars involved in the emissions scandal, a junior minister at the Department for Transport has told the Transport Select Committee. The news, reports Reuters, contrasts with Volkswagen’s confirmation last week that a recall of 2,000 Amarok pick-ups had begun in January, and that rectification for some Audi and SEAT vehicles is now underway. Which? Executive director Richard Lloyd called it “outrageous” that UK consumers are still being left in the dark on the VW scandal – and the organisation is calling upon the government to take immediate and urgent action. Volkswagen’s decision to offer compensation to U.S. owners but not UK ones was also criticised. “Separate to the legal debate about compensation claims, people simply cannot understand why VW have offered US consumers a goodwill payment whilst refusing to provide this for their UK customers affected by the very same issue. “VW seem to have put UK consumers at the back of the queue. Goodwill told the Transport Select Committee that the Serious Fraud Office is looking into the issue of compensation for UK Volkswagen Group vehicle owners. Some Fiat diesel models produce higher levels of exhaust pollution if they run for longer than 22 minutes, German newspaper Bild am Sonntag reports testers have discovered. The official NEDC fuel economy and emissions test runs for around 20 minutes. This could indicate that Fiat is using software to pass official emissions tests without using expensive aftermarket exhaust filters. 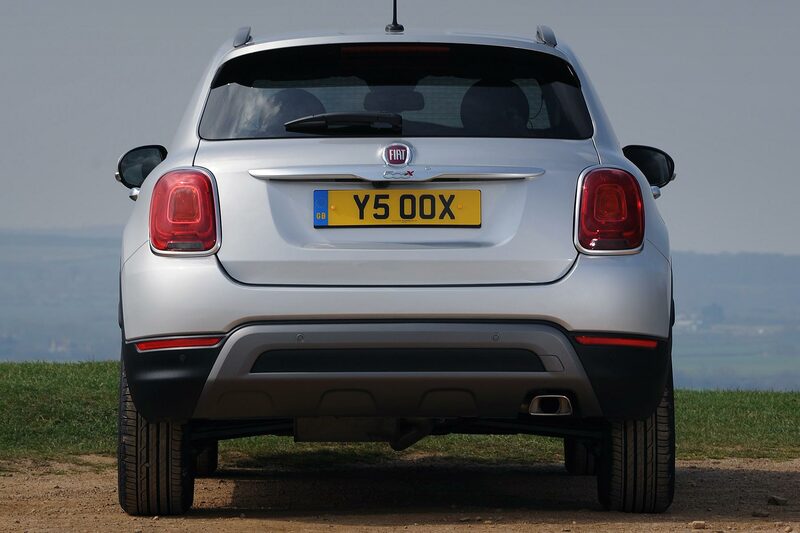 Authorities are now investigating, and are carrying out further tests on Fiat models. Fiat has so far declined to comment. 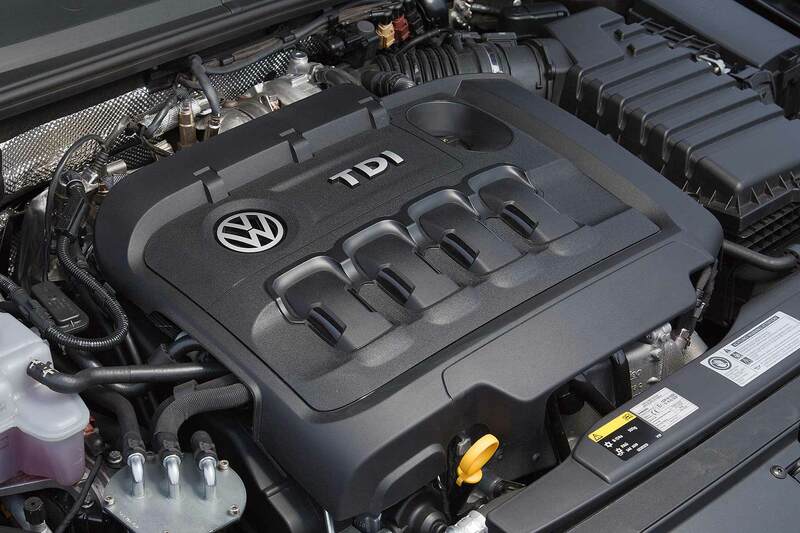 German test body the Federal Motor Transport Authority (KPA) made the discovery during testing following the Volkswagen ‘defeat device’ scandal, although it added this system is not necessarily illegal. Car manufacturers are allowed to alter emissions management systems to protect the engine from damage – it’s a so-called ‘thermal window’ that limits the operation of exhaust filters. The use of such systems helps improve performance and extent service intervals, although it’s a practice that both regulators and environmental groups have criticised. Many are now calling for clarification at an European level on how such systems can be used. 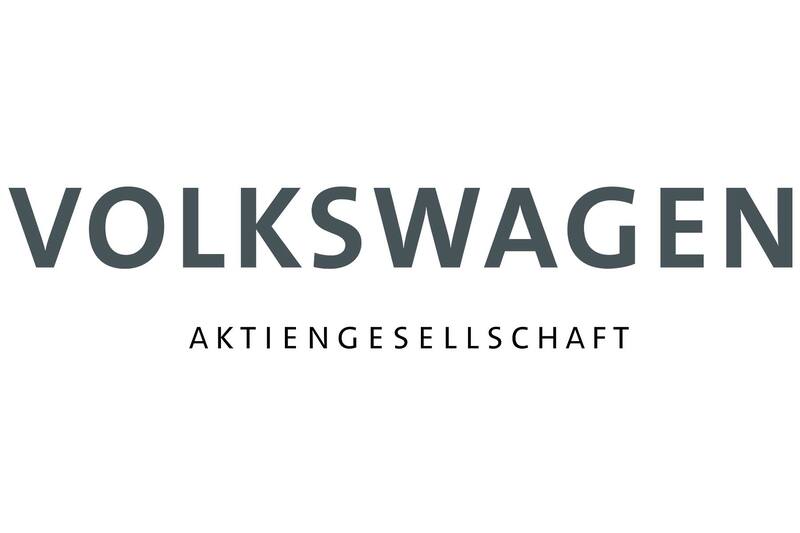 The dieselgate emissions crisis has led the normally-profitable Volkswagen Group crashing into a significant loss for the 2015 financial year: the company has revealed a massive operating loss of €4.1 billion – that’s £3.2 billion. A massive €16.2 billion write-down hit due to the emissions crisis has caused the huge turnaround in Volkswagen Group finances. Even a strong result from its Chinese operations could not stop the firm recording a consolidated post-tax loss of €1.4 billion (£1.1 billion). The full scale of the loss is revealed by results from the 2014 financial year: Volkswagen AG then posted an operating profit of €12.7 billion. In other words, the emissions crisis has cost it €16.9 billion in a single financial year. This is despite Volkswagen Group being profitable: sales profits were actually up 5.4% to €213 billion. It’s of course the special write-downs totalling €16.9 billion that cost it dearly: the €16.2 billion emissions-related write-down is related to fixing items such as technical modifications to customer cars and global legal risks. This write-down is up significantly on Volkswagen’s earlier €6.7 billion allowance to cover the dieselgate emissions scandal. “The Volkswagen Group’s operations are in great shape, as the figures before special items for the past fiscal year clearly show,” said a surprisingly upbeat Volkswagen AG chairman Matthias Müller. “Were it not for the sizeable provisions we made for all repercussions of the emissions issue that are now quantifiable, we would be reporting on yet another successful year overall. “The current crisis – as the figures presented today also reveal – is having a huge impact on Volkswagen’s financial position. Yet we have the firm intention and the means to handle the difficult situation we are in using our own resources,” Müller added. The holding company of Porsche first revealed the financial details: it holds a 30.8% stake in Volkswagen AG so is directly affected by the VW results. Porsche SE’s pre-tax loss is expected to be €456 million; tax refunds will cut this to €273 million. Ironically though, Porsche SE is likely still to be profitable in the 2015 financial year, reporting gains of around €870 million – courtesy of dividends received from Volkswagen AG for the 2014 financial year. Volkswagen will offer to buy back diesel cars fitted with defeat device emissions cheat software as part of a deal agreed in principal with the US authorities. The firm has reached the agreement with the US Department of Justice (DOJ), the Environmental Protection Agency (EPA) and the Californian Air Resources Board (CARB). The deal is expected to be made binding in the next few weeks. The final terms of the deal have not been revealed – they’re still subject to negotiations with US authorities – but it is already believed to be significantly more costly to Volkswagen than the firm initially predicted when news of the ‘dieselgate’ defeat device scandal first emerged. The initial €6.7 billion Volkswagen set aside has already risen to €15 billion. “Volkswagen is committed to earning back the trust of its customers, dealers, regulators and the American public,” it said in a brief statement. Daimler, parent of Mercedes-Benz, is to review how it certifies and administers exhaust emissions in the United States following a request by the US Department of Justice. The request, which is subject to strict confidentiality, will see Daimler AG conduct an internal investigation in association with the Department of Justice. The firm says it will “investigate possible indications of irregularities and of course take all necessary actions”. 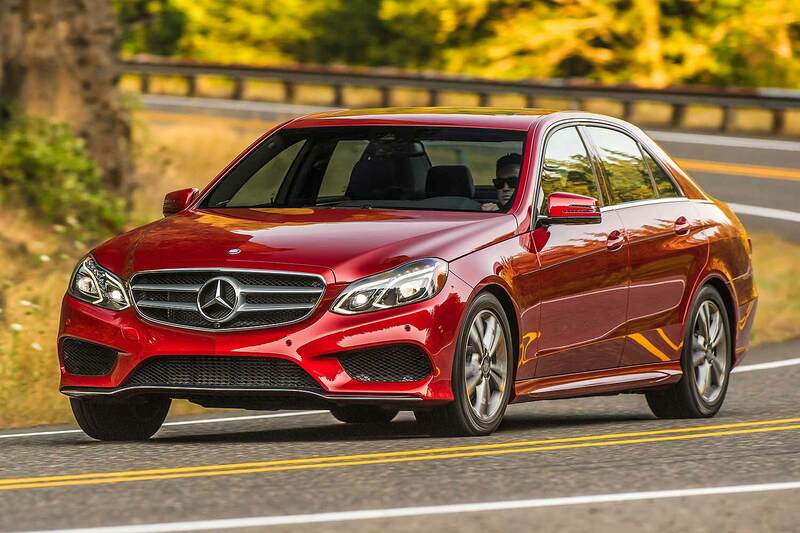 The matter is believed to be related to class actions taken out in February by Mercedes-Benz owners in the US. Owners of Bluetec diesel models allege that pollution control technology turns off at cooler temperatures, resulting in NOx emissions far higher than those stated in the US Clean Air Act. Daimler insists “the class actions are considered to be without merit and Daimler will defend itself against them with all available legal means”. The surprise news from Daimler follows Volkswagen’s confirmation it will offer to buy back almost half a million US diesel cars as part of an agreement with authorities to settle the ‘dieselgate’ issue. It has also since emerged that Mitsubishi offices in Japan were raided by Japanese officials investigating the firm’s admission of ‘misconduct’ in testing fuel economy for some of its city car models. 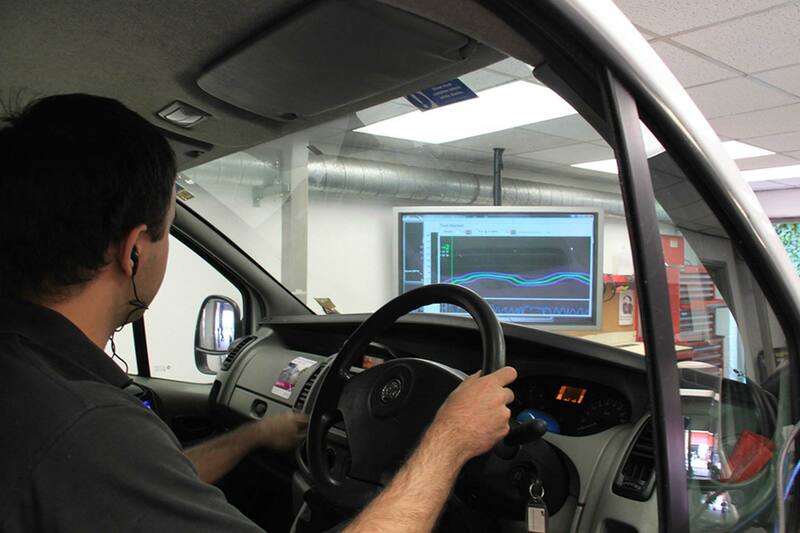 Emissions Analytics has launched the first fully independent index-based NOx emissions standard for cars and the UK firm claims the new EQUA Index provides a level playing field “to help clear the confusion over real world NOx emissions”. The new EQUA Air Quality Index has been developed from Emissions Analytics’ existing real-world car economy test. 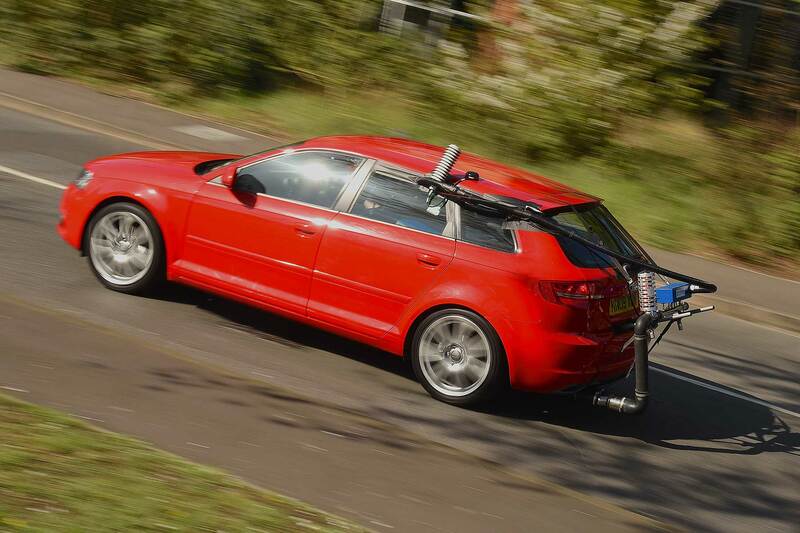 Purely assessing NOx (nitrogen oxide) emissions, it gives a simple score from A to H for all cars tested. An A rating means a car meets current NOx limits for diesel and petrol cars: an H rating is worse than even the very oldest Euro emissions standard – equivalent to 12 times the current Euro 6 limit. The ratings are explained in full below. Alarmingly, more than 50 older Euro 5 diesels scored an ultra-dirty H rating, along with three current-standard Euro 6 cars – and a supposedly-green diesel-hybrid model, the Peugeot 3008 Hybrid4, was also given a worst-possible H rating. The EQUA Air Quality Index has been launched with ratings for 440 vehicles and the firm has vowed to test 200-400 new cars each year to ensure the rankings are as up-to-date as possible. 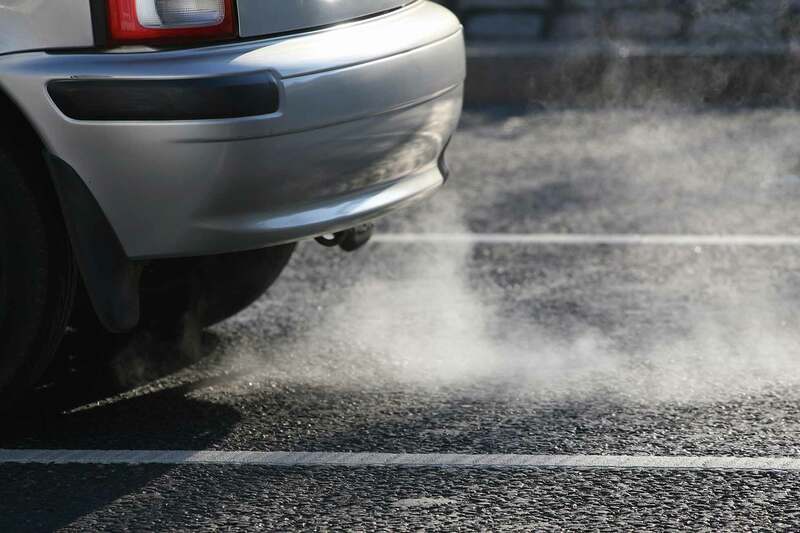 Nick Molden, CEO and founder of Emissions Analytics, said: “There’s a great deal of confusion among car buyers on the subject of pollutant emissions, but we’re able to deliver impartial and precise information to help them buy better. 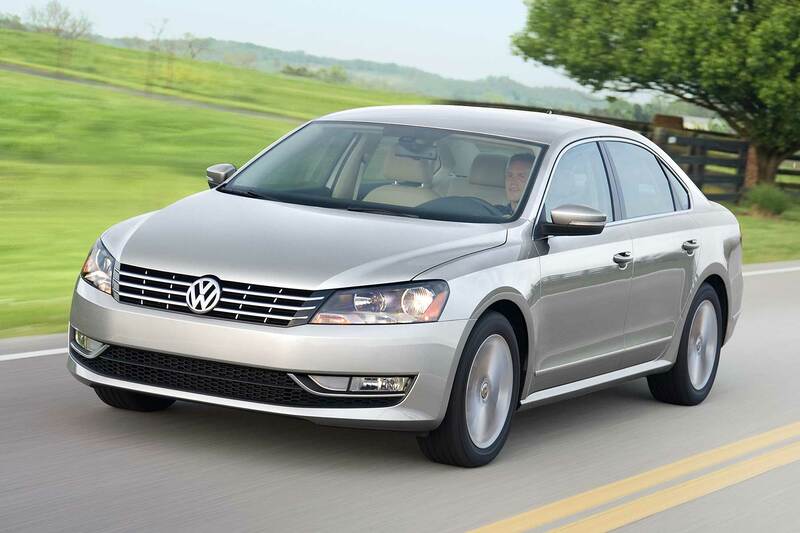 Volkswagen Group cars are the big winner of the EQUA Air Quality Index tests. A batch of its latest Euro 6 diesels have been tested – and of the six cars assessed, all six have achieved the very cleanest A-rating, suggesting tailpipe NOx emissions are exactly what Volkswagen claims in real-world use. Proof that no defeat devices are active on the latest models..? The BMW 3 Series also achieved an A-rating for real-world Euro 6 diesel emissions – the only other Euro 6 diesel to do so: of the 62 latest-spec cars tested, three scored B-ratings, 9 were rated C, 13 were rated D, a worrying 20 were rated E, five scored F, two G and three the very worst H rating. These models were the Fiat 500X 1.6-litre diesel SsangYong Korando 2.2-litre diesel, plus the 2013 Audi A8 3.0-litre diesel that’s no longer on sale (an indication that defeat device systems could be active on in-market Volkswagen Group cars?). Every single Euro 6 hybrid vehicle also achieved an A-rating. As for Euro 5 diesels (which were applicable for new cars in showrooms up until September 2014 for newly-launched models and September 2015 for existing on-sale in-market motors), things are far worse. Not a single Euro 5 diesel car scored an A-rating, or a B-rating: the best model was the Skoda Octavia 1.6-litre TDI, with a C-rating. Then it was five D-rated cars (proving Euro 5 cars can only meet Euro 4 limits), followed by a staggering number of E, F, G and H-rated cars. Such H-rated models include best-sellers such as the BMW 1 Series, Mercedes-Benz C-Class, Nissan Qashqai, Renault Clio, Vauxhall Corsa and, yes, the 1.6-litre Volkswagen Passat. However, all but eight of more than 100 older Euro 5 petrol cars tested failed to score the very lowest A-rating for NOx emissions. Does this mean air quality campaigners are right to focus on getting older diesel models off Britain’s roads?